If you got the Sydney Morning Herald on Saturday you would have also got their special ‘Employer of Choice’ lift-out. 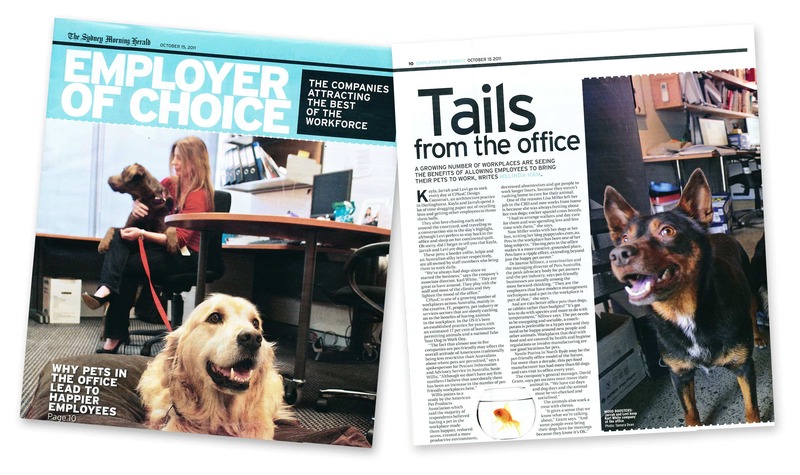 This year the feature article focused on the impact pets have in the office and why a growing number of businesses are allowing their employees to bring their pets to work. 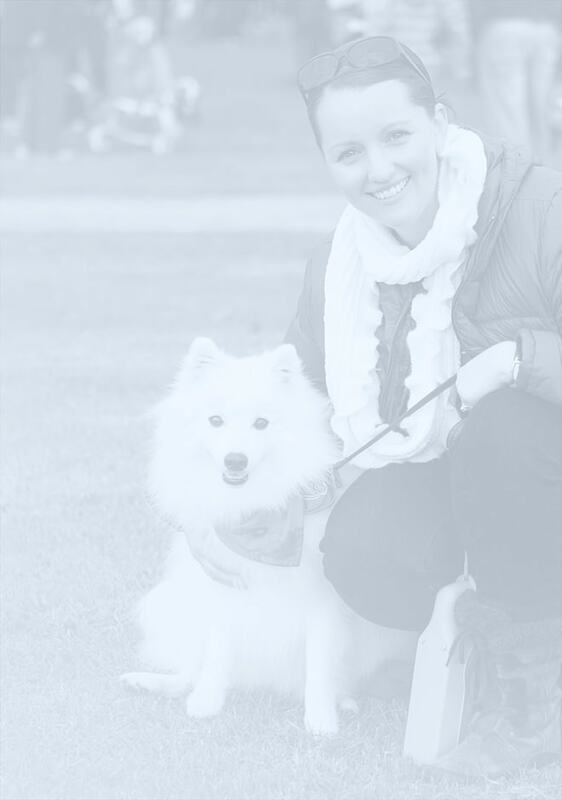 Because I have written about this previously on this blog, Melinda Ham contacted me to add some comments to the topic and what I said went into print!